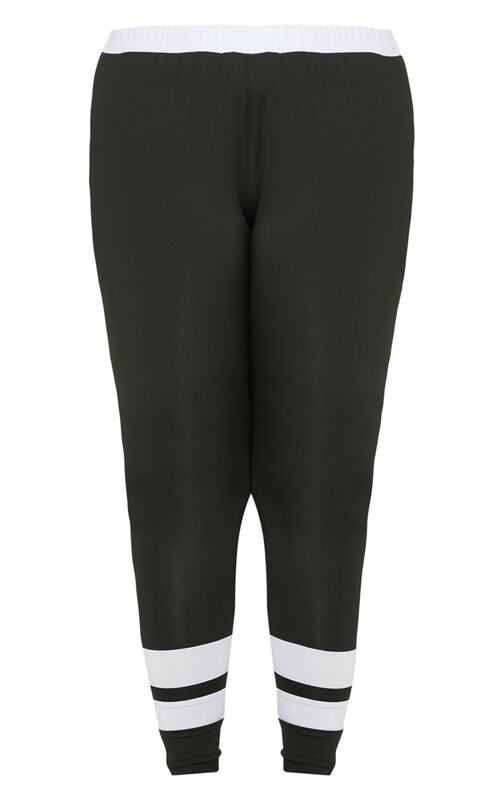 These gym leggings are everything we are loving to work out in style. Featuring a black material with a contrasting panel detail and an elasticated waistband. Team this with the matching sports and fresh kicks and hoodie to complete the look.